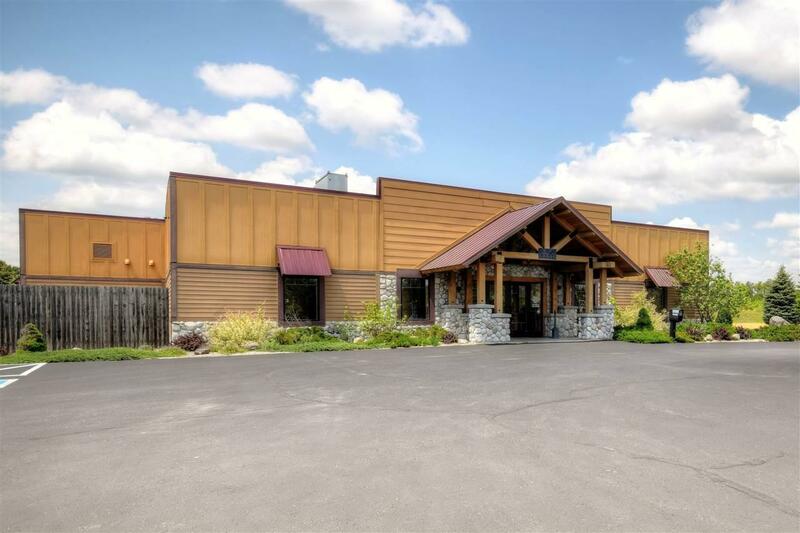 N7659 Beach Landing, Germantown, WI 53950 (#1840520) :: Nicole Charles & Associates, Inc. Welcome to Beach Lake, a brand new lakefront development that allows SHORT TERM RENTALS! Located just off the western shores of Castle Rock Lake, Beach Lake is a private 5-Acre lake set on 45 Acres. 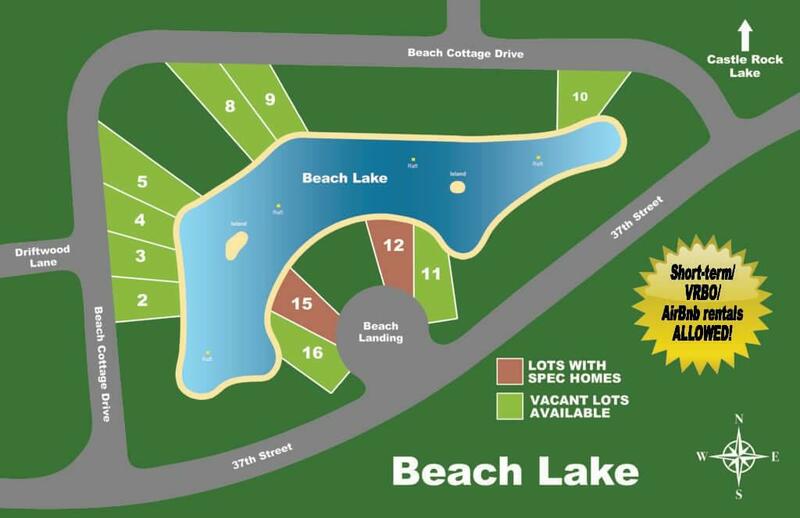 Lot 14 at Beach Lake features 0.49 acres and 101' of sand beach frontage to swim, fish, kayak, paddle board. 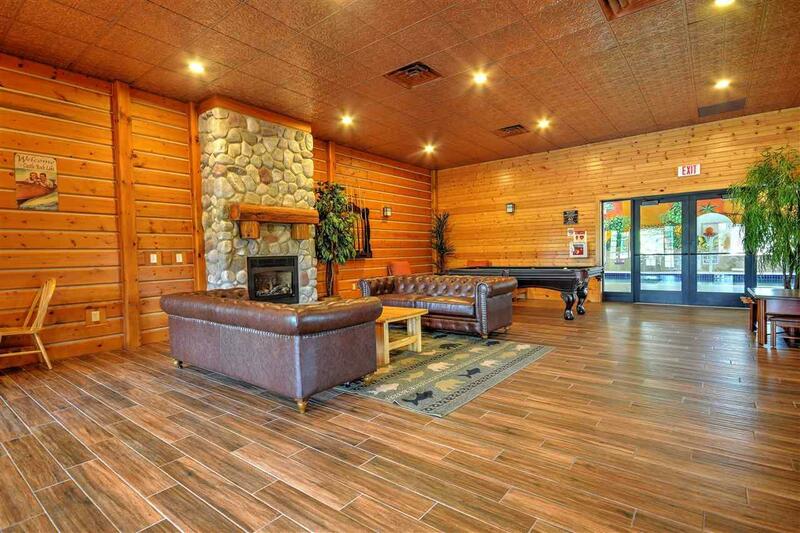 Enjoy access to the Clubhouse with indoor pool, workout facility, tennis court, playground, and more. Home packages available - work with our builder or bring your own. No timeframe to build. Boat Launch 1/2 mile away! 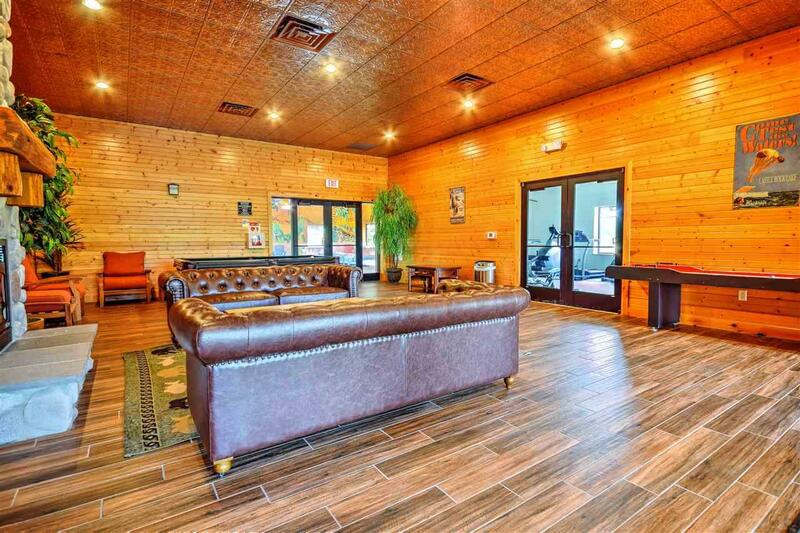 Be sure to check out the virtual tour of the Clubhouse!